HP80 Hydrogen Peroxide Analyzer measures in both ppm and percent solution ranges to support a variety of process applications. It includes H2O2 and pH sensors, a constant head flow control device and transmitter with power supply, all mounted on a PVC wall panel that’s ready to hang. 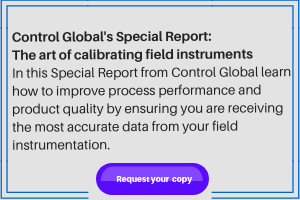 Automatic flow control eliminates pressure regulators and rotameters, and “plumb-and-play” design allows a single technician to set an analyzer up in less than 15 minutes, without special tools.